On a bright Sunday morning, families part of Friendship Circle of Brooklyn kicked off the start of summer with a fantastic kayaking adventure on the Hudson River. 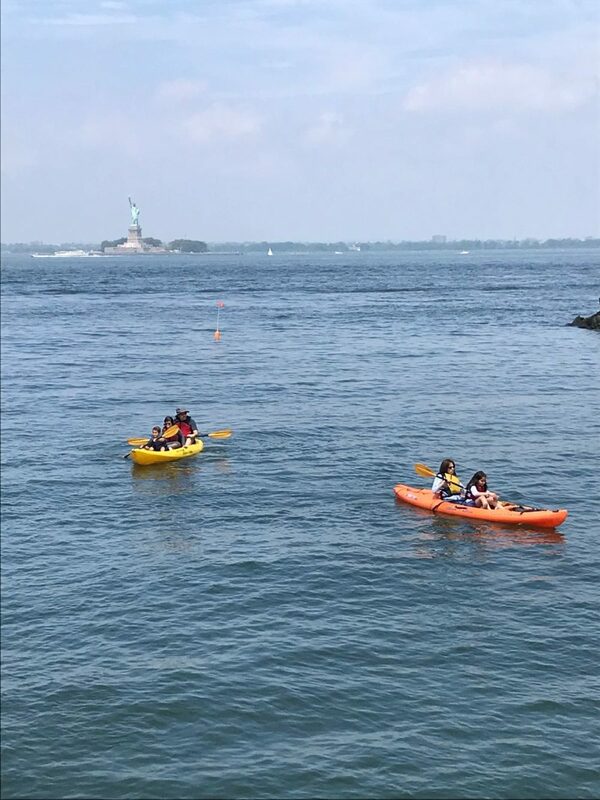 Families enjoyed boating at a small cove with spectacular views of Manhattan and the Statue of Liberty. After enjoying time on the water, the families were treated to a surprise visit from Crown Heights’ very own Cholov Yisroel ice cream truck. It was a beautiful afternoon where FC families had fun and enjoyed spending time with each other. Special thanks to Esther Begun for organizing the trip.